The outcome for children whose families have broken down is a major concern for parents. People facing separation or divorce see an impact on family finances. It’s important to get the right advice to avoid making damaging mistakes and to maximise your potential. If you need legal advice for your family you can talk to an expert at 828 Law. Your enquiry will be handled by an approachable expert who will listen to you. No obligation, no fuss. 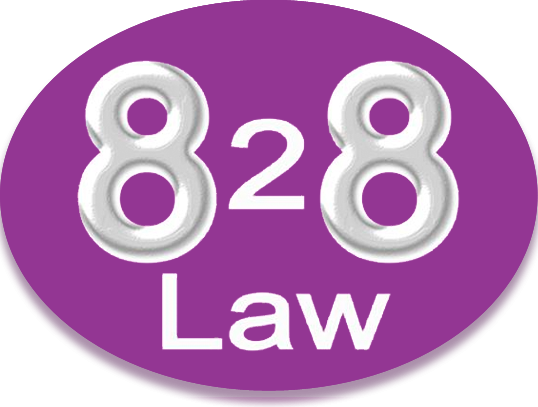 828 Law aim to answer your enquires within 24 working hours, but often within 6 working hours. 828 Law is open from 8am to 8pm Monday to Thursday, 8am-5pm Fridays. 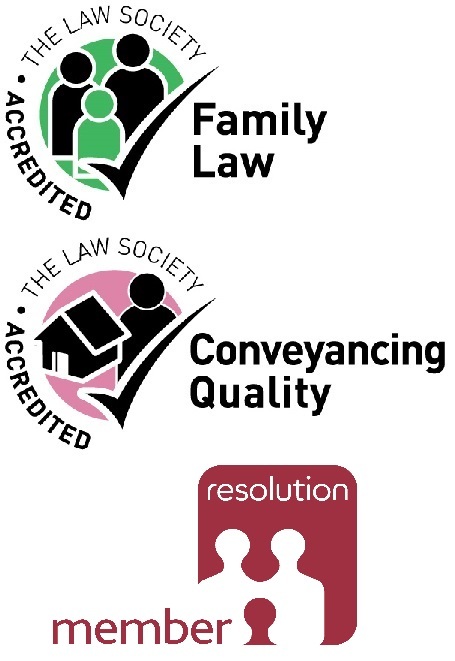 An expert in family law can provide sensible and practical advice to protect your family and avoid long term problems. Divorce cases can be complicated when there are children or financial issues to consider. 828 Law are experts in family law and will always strive to get agreements that avoid court costs. Do you know all your financial settlement options? Perhaps you have business interests, shares, property or pensions to consider. A financial settlement by negotiation is often the best option. Do you have child arrangement disputes? 828 Law know how important it is to always put your children first. 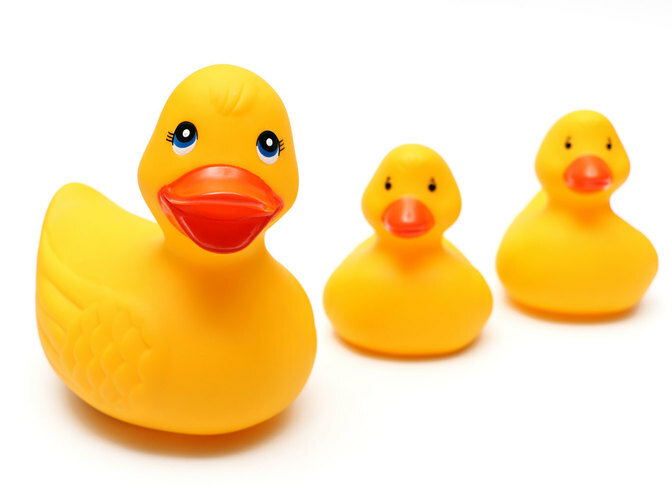 We can help you to negotiate the time your children spend with parents. It is important to seek advice prior to any agreement. Have your children got the answers they need? 828 Law is a founding partner and member of Voices in the Middle, a charity for young people that need answers when Mum and Dad are splitting up. Steered by young people through a Youth Council, Voices in the Middle help to give young people a voice. Open from 8am to 8pm Monday to Thursday, 8am to 5pm Fridays. We provide legal advice when it suits you. 828 Law is just a phone call or email away.